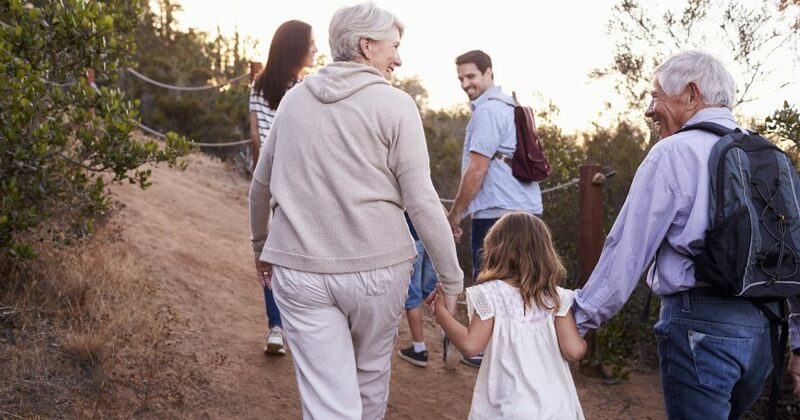 Shape Up North embraces the saying “start where you are.” Everybody, whether they’re 20 pounds over their target weight or 200 pounds over, can start the journey right where they are. Eating well and an active lifestyle are the first steps to a successful journey. Download this free guide for healthy recipes and fitness tips to help you start, or continue working toward, your own personal goals. 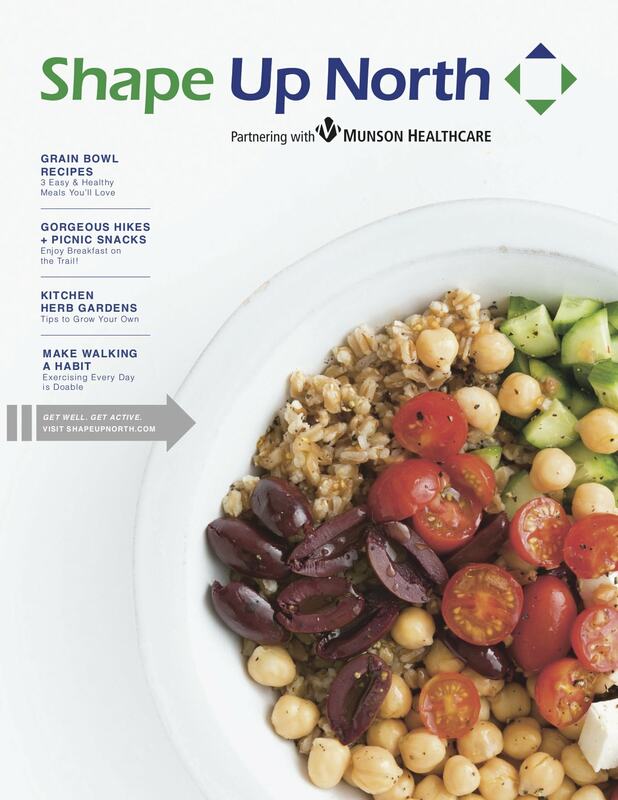 On the Shape Up North website, you’ll find more free resources and tools to help you start or keep going on your fitness journey, including affordable healthy recipes, ways to stay motivated, and fitness tips from local experts.